The Differential Refractive Index (DRI) Detector from Testa Analytical Solutions is a new instrument for challenging GPC/SEC applications. 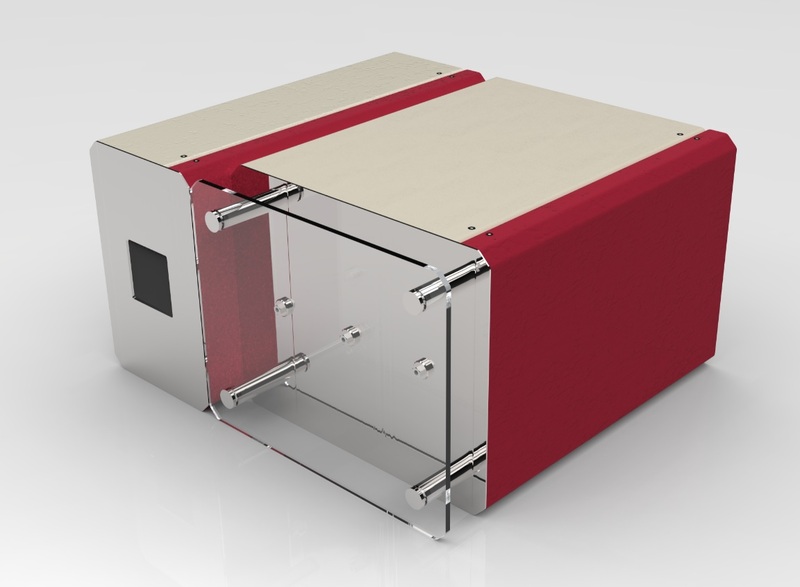 It has been designed to fit seamlessly with all commercially available MALS and SLS detectors, resulting in more accurate and reliable results. Its high sensitivity makes the DRI Detector an ideal companion for characterisation of natural and synthetic polymers as well as protein investigations that demand leading-edge performance. The instrument operates at the same wavelength as MALS and SLS detectors, thereby enabling determination of both absolute concentration and also total mass balance. Operating from room temperature up to 80°C underlines its operational flexibility. Designed to operate in both horizontal and vertical orientations, the compact solution offers the versatility to fit users' available benchspace. While developed for use with GPC/SEC multi detector systems, the DRI detector also provides excellent performance in more classical HPLC application such as detection of sugars, and is available optimised for low flow rates down to 300 µL/min. For further information on the DRI Detector please visit For further information on the DRI Detector please visit DRI Flyer** or contact Testa Analytical Solutions on +49-30-864-24076 / info@testa-analytical.com.